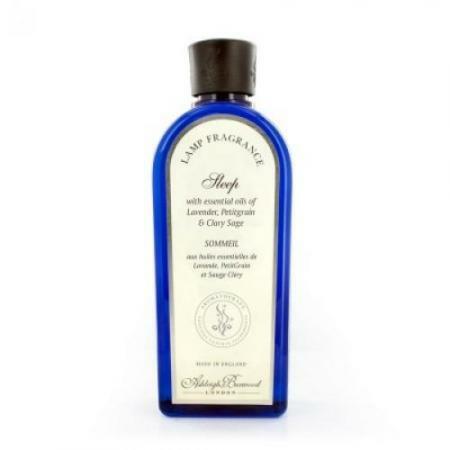 The exotic flavor of cilantro with apple and a spritz of lime bring texture and depth to this citrusy herbal scent. 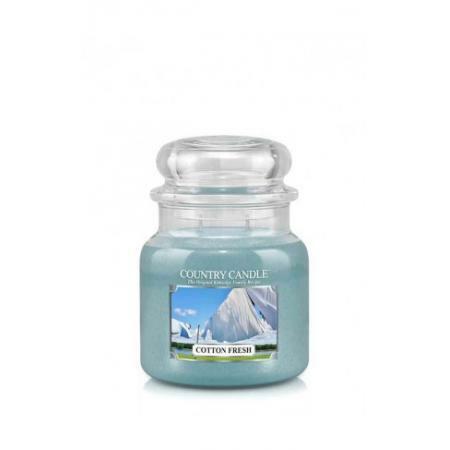 FEATURES: Our Classic Country Large Jar - 23oz with two wicks for a fast melt, big wax pool and perfect for mid to larger-size rooms and every occasion. Colored wax, easy-peel label, reusable & recyclablereplicas de relojes. Clean, long burning (up to 150 hours) with lead-free cotton wicks. Highly fragrant lasting the life of the candle. 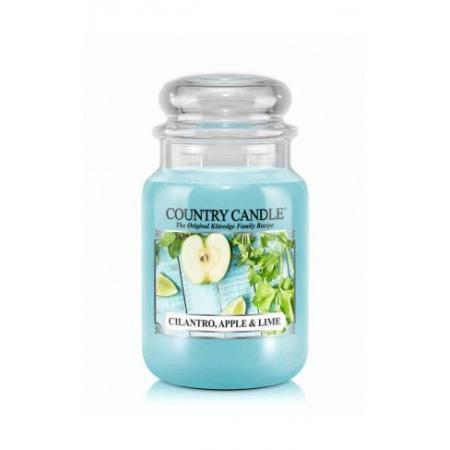 Country Candle 2-wick jars are as familiar to us as they were 40 years ago. This classic shape was the only choice to feature original Kittredge Family recipes of yesterday and today.